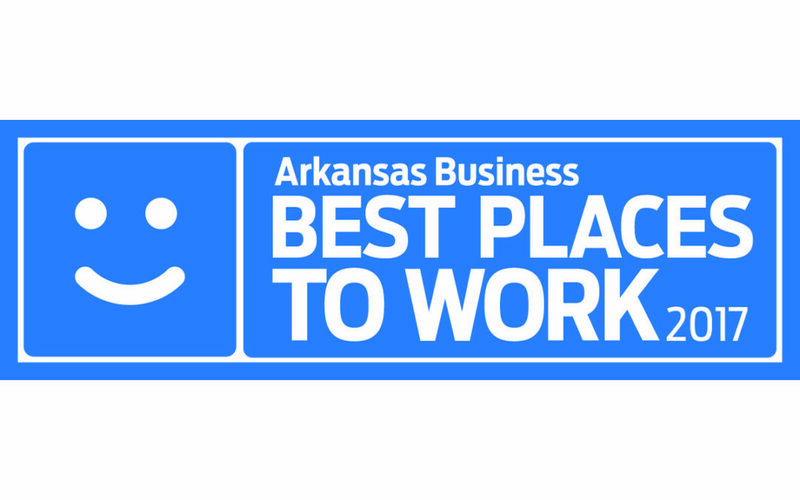 Beall Barclay has been named the Best Place to Work in Arkansas by Arkansas Business and Best Companies Group. The company was honored with the prestigious Benchmark Award at an awards ceremony on September 20. This is the fifth annual listing by the magazine and Beall Barclay’s first appearance on the list. The survey and awards program was designed to identify, recognize and honor the best employers in Arkansas, which benefits the state’s economy, workforce and businesses. The list is made up of 36 companies. Companies from across the state entered the two-part survey process to determine the Best Places to Work in Arkansas. The first part of the survey evaluated each nominated company’s workplace policies, practices, philosophy, systems and demographics. The second part consisted of an employee survey to measure the employee experience. The combined survey scores determined the top companies and the final rankings. The full list of winners was revealed at a special event on September 20, 2017, and will be published in a special supplement of Arkansas Business on September 25, 2017.